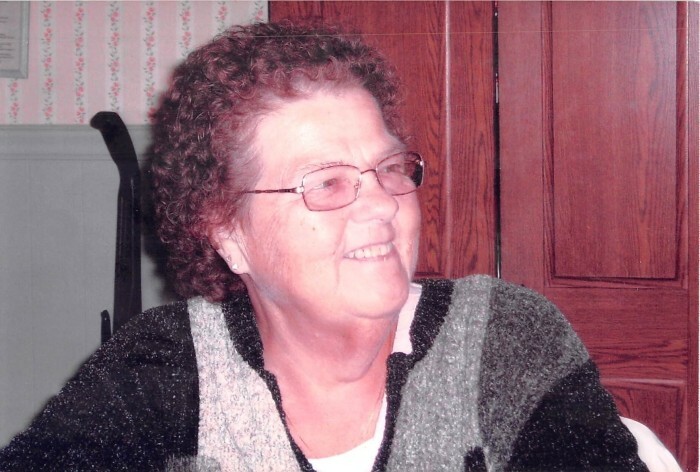 Rosemary Alderson, 76 of Raymond, died Friday November 16, 2018 at Marion General Hospital. She was a retired school bus driver at Harold Lewis Schools in Marysville. She was born March 23, 1942 in Essex, Ohio to the late George and Thelma Mullin Speakman and was also preceded in death by her husband Vernon A. Alderson. She is survived by her son, Lee A. Alderson of Raymond; granddaughter Madelyn Alderson of Columbus; siblings Janice Corbin of Larue, Helen Winterowd of Huntington IN, Dottie Wilson, Shirley French, Georgie George, Carol Lewis, Steve Speakman and Raymond Speakman al of Marion, OH; and many nieces, nephews and friends. Showing will be held Monday November 26, 2018 at 10 A.M. and funeral services at 12 P.M. at Edwards Funeral Service 318 Mt. Vernon Ave., Marion, OH 43302. Burial will follow at Broadway Cemetery. Contributions may be made to Edwards Funeral Service.